Lacey McKay receives a flu shot at the Oklahoma City-County Health Department in Oklahoma City Thursday. As vaccine skeptics gain traction in the federal government, Oklahoma is again considering getting rid of the exemption that lets parents opt out. President-elect Donald Trump has discussed creating a new commission on autism, which would look into whether vaccines play a role in its development. Robert F. Kennedy, Jr., an environmental activist and avid vaccine critic, has told national media that Trump offered him the chairmanship. At the same time, Oklahoma state senator Ervin Yen (R-Oklahoma City), an anesthesiologist based in Oklahoma City, reintroduced a rule that would kill injection exemption. He points to cases across the country and here in Oklahoma where vaccine preventable diseases, such as mumps and whooping cough, have made a comeback. In some cases, they have even been lethal. “In my opinion, no baby in Oklahoma should have whooping cough, let alone die from it,” he said. 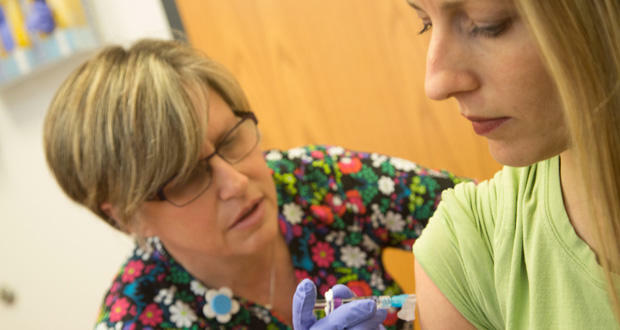 For the 2014-15 school year, only 90 percent of children had all of their shots, Yen said, which shoved Oklahoma near the bottom of the list among states. “Only Colorado and Arkansas were lower,” he said. Opponents fall into one of a few groups. Some argue that parents should have control over their children’s medical decisions. Others fear side effects. Some believe that vaccines cause autism, a claim the medical community has negated profusely. 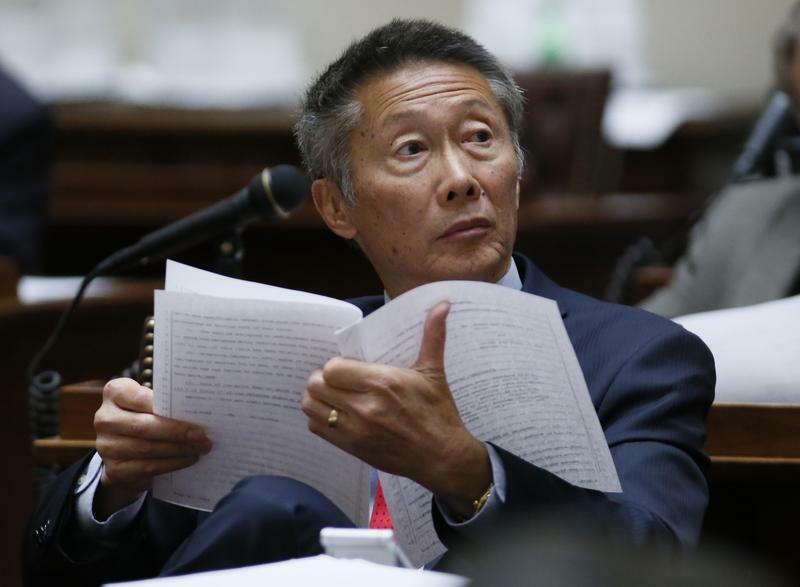 Yen said he would keep introducing this law until the legislature signed off on it. State Sen. Ervin Yen, R-Oklahoma City, plans to explore vaccination issues during the 2017 legislative session. He explained that there was once a 95 percent Measles, Mumps and Rubella (MMR) vaccination rate among kindergartners in Oklahoma.